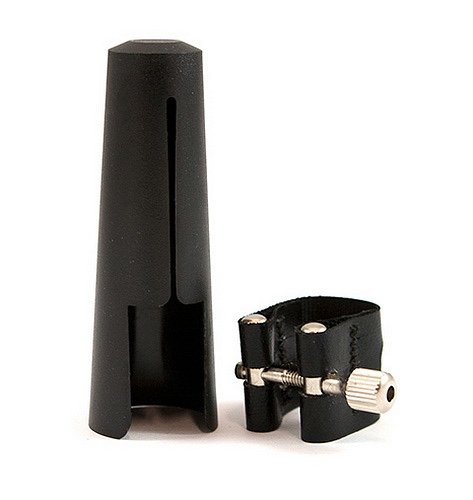 This Rovner ligature is for Dukoff alto mouthpieces, most tenor metal mouthpieces except Link and Vandoren, and metal Meyer baritone mouthpieces. The ligature comes from Rovners Light range which is renowned for a contemporary sound and for being responsive and free playing. Ideal for jazz improvisation.